Walden Gathering has been inspired by recent events to direct our focus for 2019. We invite passionate individuals, groups and organizations to gather, learn and collaborate in small groups on how best to contribute and invest their time, talent and resources to find innovative solutions -- and then take them back into the world. In order to transform the world, we must first transform ourselves through nature. When we renew ourselves in retreat, it provides us the tools and capacity to be more effective and holistically connected within ourselves and others. The Walden Gathering came together when Jekogian was challenged to create a purposeful platform that would allow a private forest to provide value to the greater community. How can we draw upon our natural surroundings to create innovative solutions? How can we "disconnect" from the demands of our every day lives to reconnect and focus on what we value most? How can we live a more purposeful life? Explore the scenery and yourself as our resident meditation expert guides us to experience the benefits of nature to inspire our personal lives and work. When you sit under a 200-year-old Oak tree, you can't help but think in a different way about the long-term. 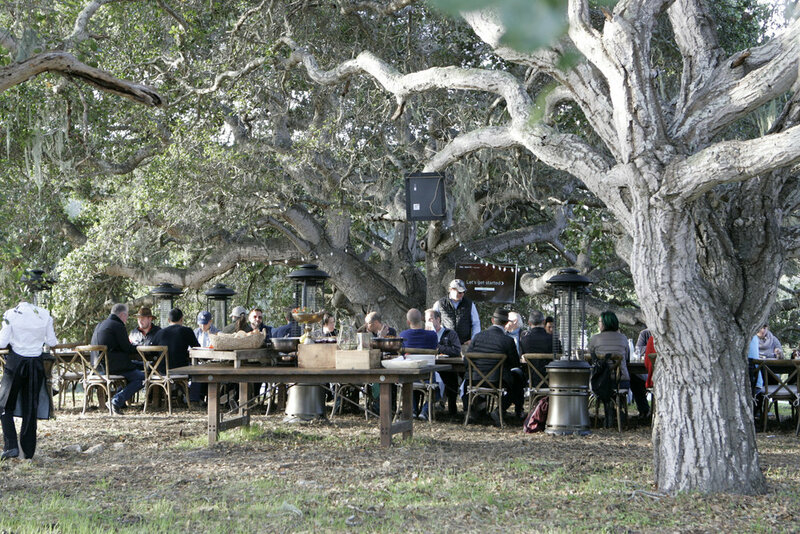 Experience farm-to-table dining outside in conversation with a diverse group of thinkers and doers . As we wrap up our group discussions we distill the common themes into concrete projects that we will explore with the community and share with others around the world with the hope that what happens at Walden matters. 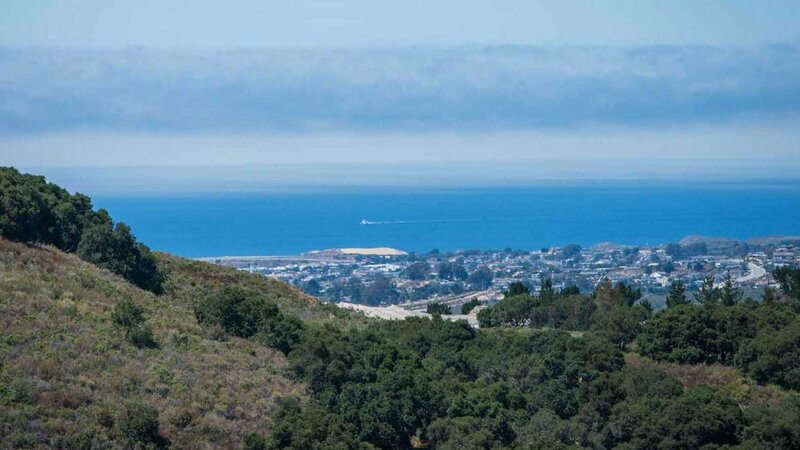 Walden Monterey is a 600-acre private forest overlooking the Pacific Ocean and enclosed by old growth Oak Trees. Walden is a place to disconnect from the chaos, connect with nature and reconnect with friends, family and yourself. Community on a small and intimate scale. Room to roam. Art to inspire us. Idyllic places to meditate. A group of people who think seriously about improving the way we live. And a belief that we can all benefit by creating a space that brings us closer to nature.. and to ourselves. The Ocean - Calm or still, rough or rigid, always beautiful.